Corks and bottle caps in various styles and sizes from destillatio.de. We have a wide range of different corks and other bottle closing devices. You are sure to find the right closing devices, cap, lid, cork or plug for your bottles and containers. Of course, we supply the appropriate (and sometimes very reasonably priced) equipment for bottling or for sealing as well. 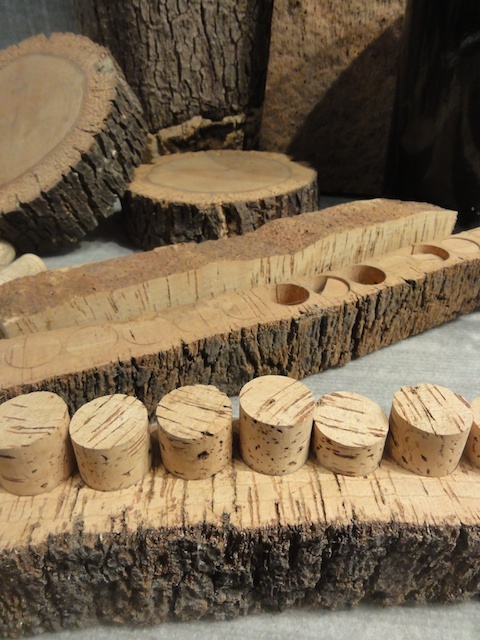 If you have any questions about the right corks for your bottles, then ask us, we are always happy to be of help.